From a weekend getaway to weddings and corporate retreats, the Surf Hotel offers guests the understated luxury of a European boutique hotel in the heart of the Rocky Mountains. Located in the burgeoning South Main neighborhood, the opening of the hotel marks a landmark investment in the city’s growing reputation as a destination for adventure travel. Our team joined the project in the early phases of construction, with the goal of developing all branding and communications for a summer 2018 opening. 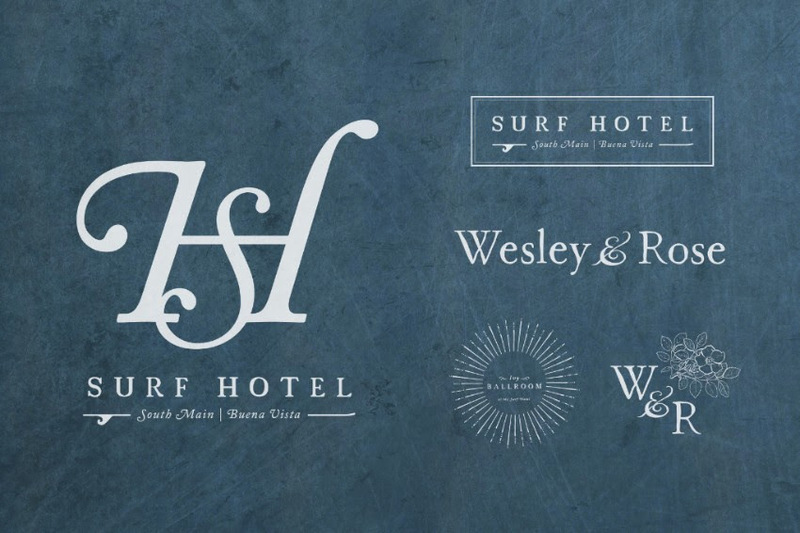 Inspired by Buena Vista’s exceptional natural beauty, as well as the relaxed sophistication of the hotel’s design, we developed a custom logo, core brand messaging, website content, lifestyle photography, menus, press releases and event materials to translate the vision of the Surf Hotel to a range of digital and print mediums.